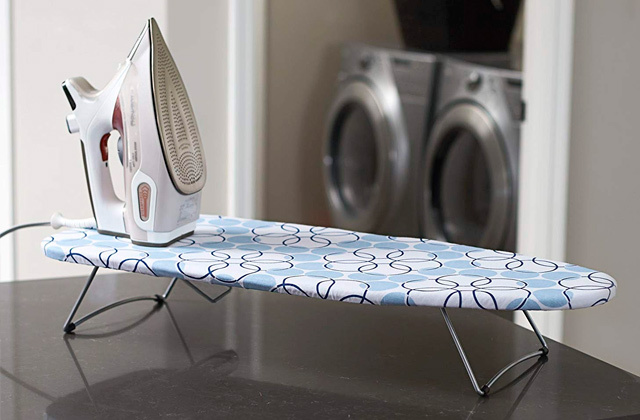 A small tabletop ironing board is the most practical solution for people who like to keep a sharp appearance but do not have enough room to spare for a freestanding board. Plus, the size will allow you to bring one of these models with you on a camping trip or put it in an RV. 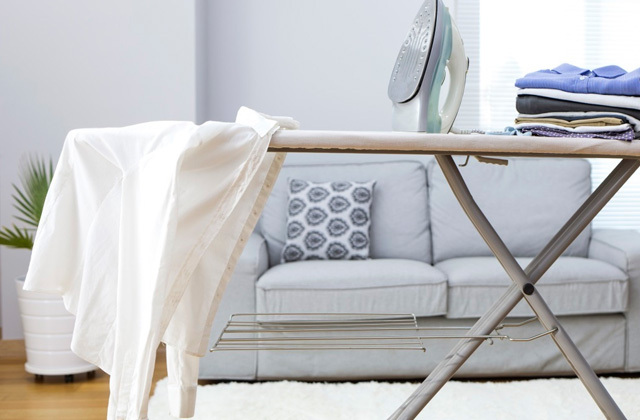 Willing to have a comfortable place to iron your clothes but don't have enough space in a room? Here we are to help you choose the best space-saving option. 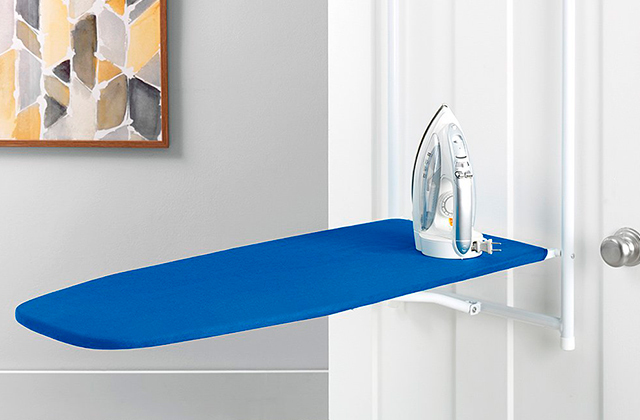 Look at our 5 best door ironing board models and make up your mind!